Consumers who are vegan enthusiasts represent only 1% of the population and vegetarians only 2%. These are niche markets on which some companies are still trying to focus. A much larger niche is the flexitarians, that part of the population (estimated at 40%) that reduces its meat consumption in favour of vegetable alternatives without completely abandoning the meat diet. 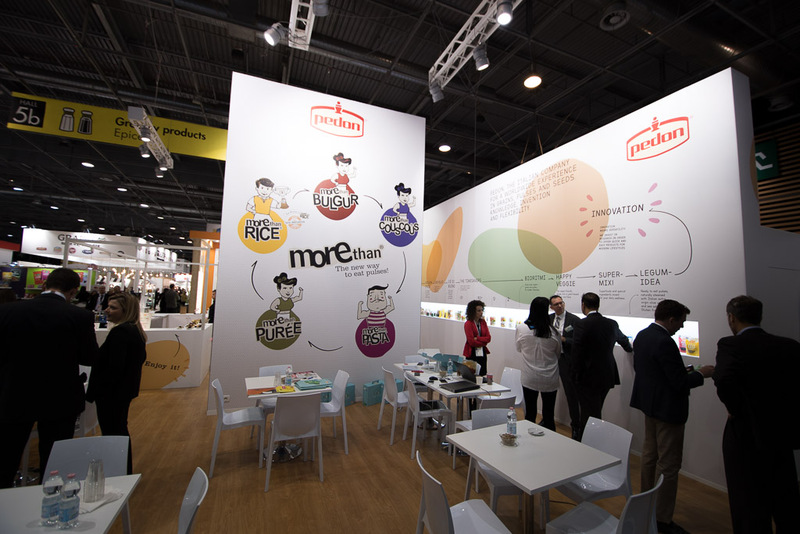 Read also: SIAL Paris 2018: What are the trends in the food market? In today’s article, we illustrate this trend of vegetarian alternatives with 3 innovations identified at the World Food Show held in October in Paris: SIAL. 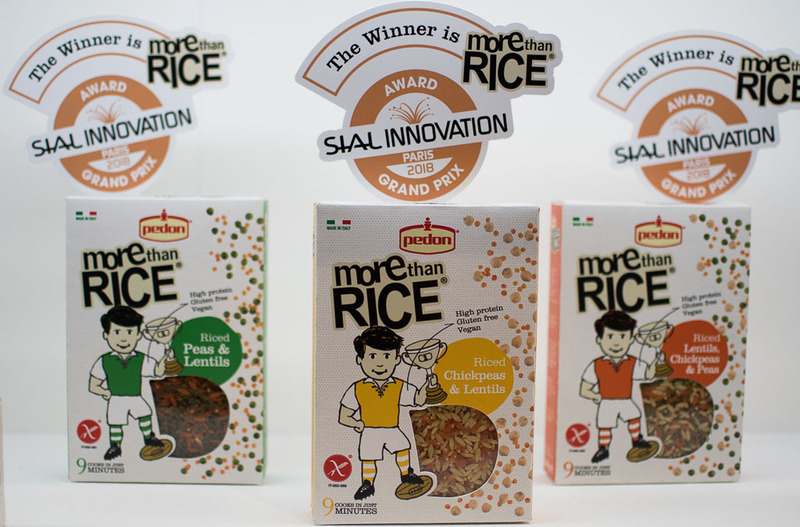 The new range of soups required 6 to 8 months of development and the first production took place 1 week before SIAL. Some adjustments will probably still be necessary to control the consistency of the product, but the idea is interesting and the recipes original and tasty. grains of couscous with chickpeas and corn. 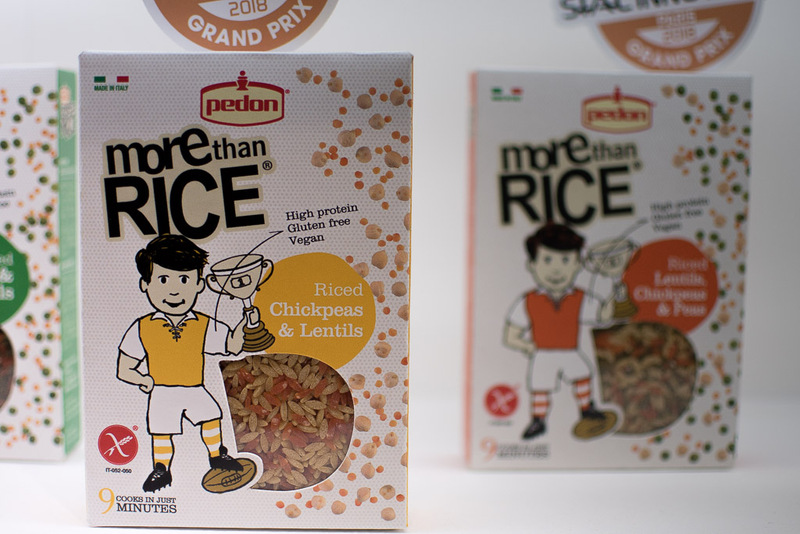 the “more than rice” range, which offers different recipes for vegetables in the form of rice, it’s quite amazing. Lentil, chickpea and pea rice. 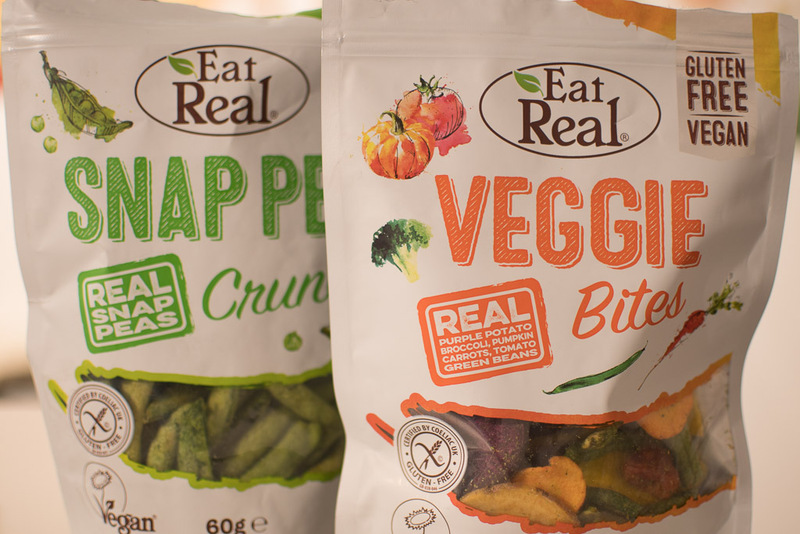 We will finish with a product that we have already dealt with elsewhere in the snacking category, as it concerns the range of the “Veggie bites” range from the English company ‘Eat Real‘. The latter offers vacuum-fried vegetables (this process allows only a minimal amount of oil to be used) to munch. Different recipes are available, all certified vegan and gluten-free. We were particularly enchanted by the beans, which had kept all their good taste and whose crunchiness was irresistible.